to writers wanting to boost their word count, finish their manuscripts, or simply be inspired to write. 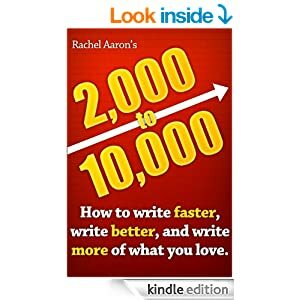 Even though I didn’t accomplish the 10k goal myself, I completed my first draft of a novel while home educating and keeping the house (relatively) clean. A must read!